Tottenham Hotspur have recently been eliminated from the League Cup and the FA Cup. They are clearly missing star players like Kane, Alli and Son. Now, another star player’s name is in the lime light in the form of Christian Eriksen and he is linked with a move away from the club. According to Spanish source AS, the likes of Manchester United, Chelsea, Bayern and Juventus are fighting to sign the Danish international – valued at £217million by Levy – now that Real Madrid are set to withdraw their interest in him. 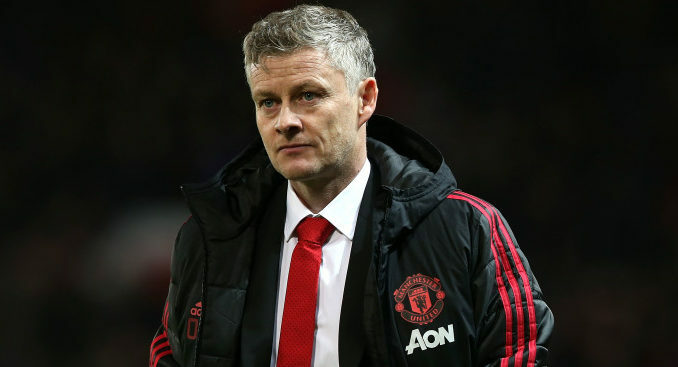 Similarly, yesterday, The Express exclusively revealed that Man United and Chelsea are going to battle it out to sign the former Ajax man in the summer transfer window. The 26-year-old star has been brilliant for the club under the management of Mauricio Pochettino and this season, he has so far directly contributed in 12 goals in 15 league starts. He has also netted 2 goals and provided an assist in 4 Champions League starts. Pochettino knows that Eriksen is a “fantastic” player (The Express) and the club must hold on to him no matter what happens but clearly at the moment, the north Londoners are not really interested in investing in the squad. Spurs, who have not inaugurated the new stadium as yet, did not spend a penny to sign any new player in the summer and even now in the absence of key players, they have not acted in the winter transfer window. Where is the ambition? So, it is not shocking that Eriksen has not agreed a new deal with the club and it will not come as any surprise if he opts to leave in the summer transfer window. Daniel Levy would not want to sell his prized asset to another Premier League rival, nevertheless, United should do whatever it takes to lure Eriksen, who is one of the best playmakers in the league.